Broadband-Hamnet™ Forum::Problems & Answers::Shack LAN access for WRT54 BBHN node? I got a WRT54G at Hamvention this year and after updating and basically setting it up thru the WAN port, I am trying to find a way to connect to it thru wired Ethernet. I have an old 5 plus uplink port Cisco hub that I using to bring the Internet to a couple of Raspberry PIs in the shack. I would like to find some way of getting the internet to it so that I can play with packages. I tried to connect the WAN port to one of the five ports on the hub but although the node seemed to realize it was connected to something, neither my router nor my PIs can see it. I thought this would work because it is my understanding that the WAN port has a DHCP client to facilitate internet connected nodes. Does the node WAN port not accept incoming connections? 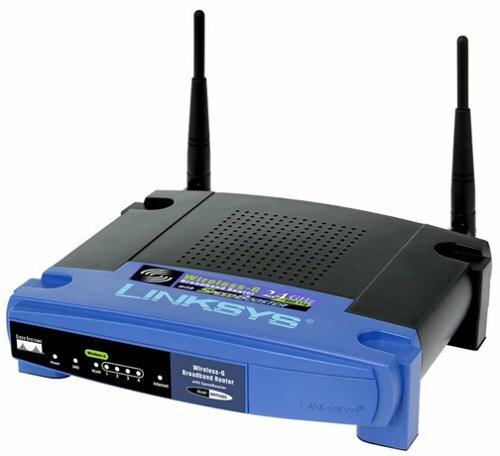 I would like to have my node connected to my shack LAN so that I can admin it from all of my computers and have unencrypted internet access on it for package management and possibly tunneling.